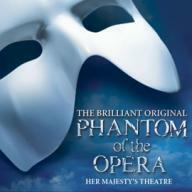 Catch the all time favorite London musical Phantom of the Opera at the magnificent Her Majesty Theatre! Andrew Lloyd Webber’s classic London show is hugely loved romantic musical which is adapted from the Gaston Leroux’s gothic novel. The story revolves around a mysterious man with disfigured face who is in love with a singer named Christine. The tragic love saga is wooing audience to the Her Majesty Theatre successfully and makes the theatre run with packed houses. 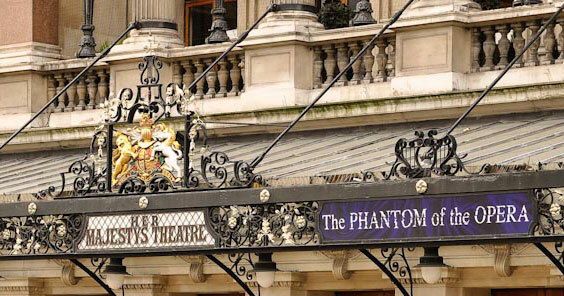 Her Majesty is a popular London Westend Theatre positioned in Haymarket, City of Westminster, London. C J Phipps designed the current building, whereas it was built in the year 1897 for actor manager Herbert Beerbohm Tree. The latter was also the founder of Royal Academy of Dramatic Art at the theatre. During the initial years, Tree went on producing some of the classiest works of world renowned playwrights such as Shakespeare, George Bernard Shaw, J M Synge, Noel Coward and J B Priestley. The wide stage of Her Majesty was ideal for large scale musical productions. Some of the most popular record breaking musicals at the Her Majesty are Chin Chin Chow and Andrew Lloyd Webber’s The Phantom of the Opera. In the year 1705, architect John Vanbrugh founded the theatre in the name of Queen’s Theatre. George Frederick Handel premiered 25 operas from 1711 to 1739 and theatre attained the status of opera house. There is another interesting fact about this theatre. Its name always kept changing with gender of the monarch. Earlier, it was King’s Theatre, then renamed as Her Majesty’s Theatre followed by another renaming as His Majesty’s Theatre. 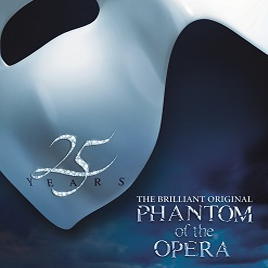 Some of the popular productions were West Side Story, Fiddler on the Roof and still running Phantom of the Opera! In year 1970, English Heritage listed the building whereas Really Useful Group is the current owner of the Her Majesty’s theatre.